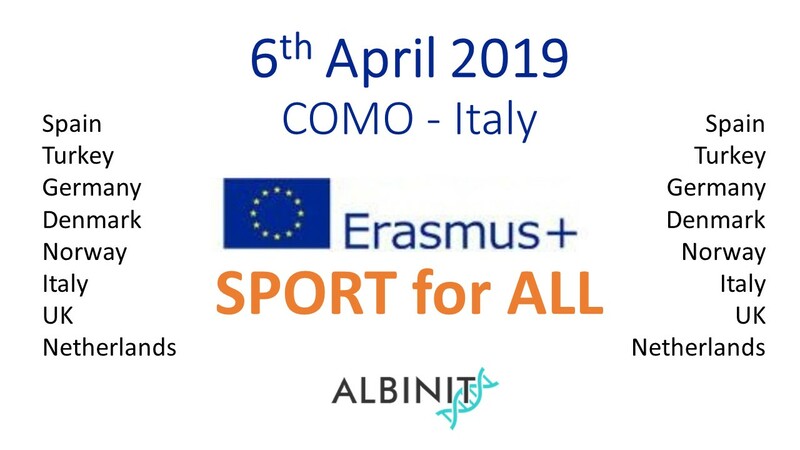 Registration is now open for the GlobalSkin 2019 Conference. LINK TO REGISTRATION and info. We are pleased that you are planning to attend our third international dermatology patient organization conference. 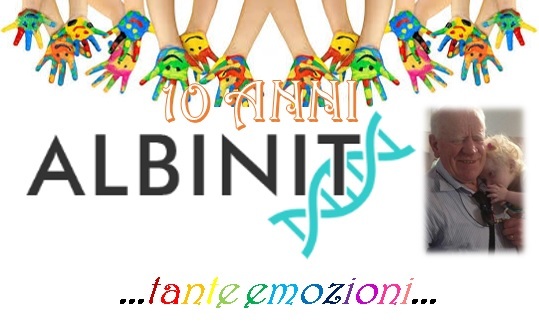 This skin patient leader conference will be held June 7-9, 2019 just outside of Milan, Italy at the Hilton Garden Inn Milan Malpensa, a few minutes from the Malpensa Airport. 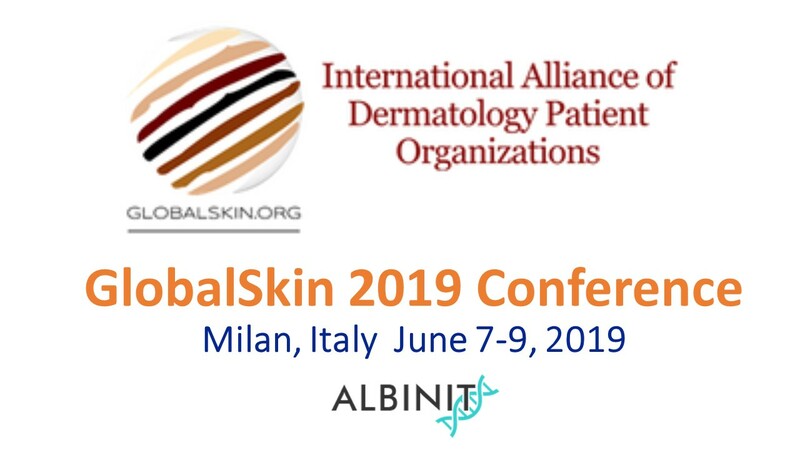 All delegates representing GlobalSkin Member organizations in good standing will receive a special discounted member registration rate and pre-approved travel costs will be reimbursed for one delegate per Member organization. Not-for-profit dermatology patient organizations with interest in joining GlobalSkin are invited to complete our member application form. We will apply the member rate to any group that is approved for membership. Travel Assistance is available for Members to attend the Conference – Deadline is April 1st! Apply for financial assistance when you fill out your registration form. IADPO Members if you are experiencing difficulty accessing your account, please contact Shona Fleming immediately for assistance.